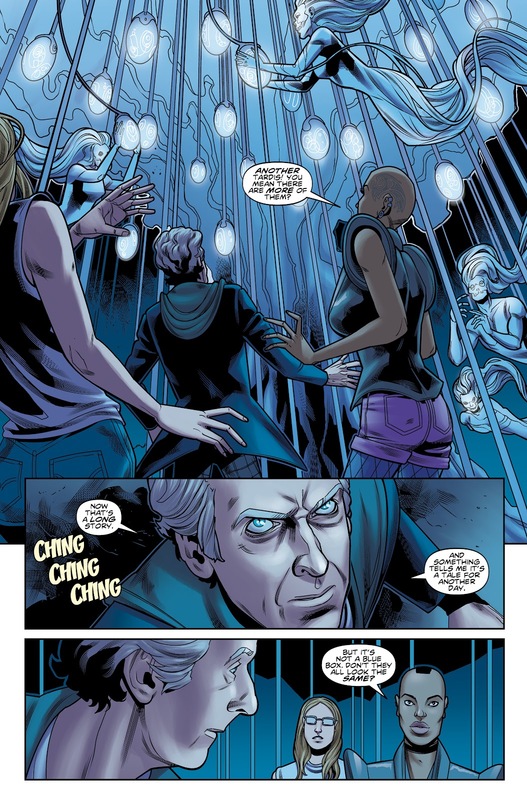 The Fellowship has obtained a first look at DOCTOR WHO: THE TWELFTH DOCTOR #2 from Titan Comics. 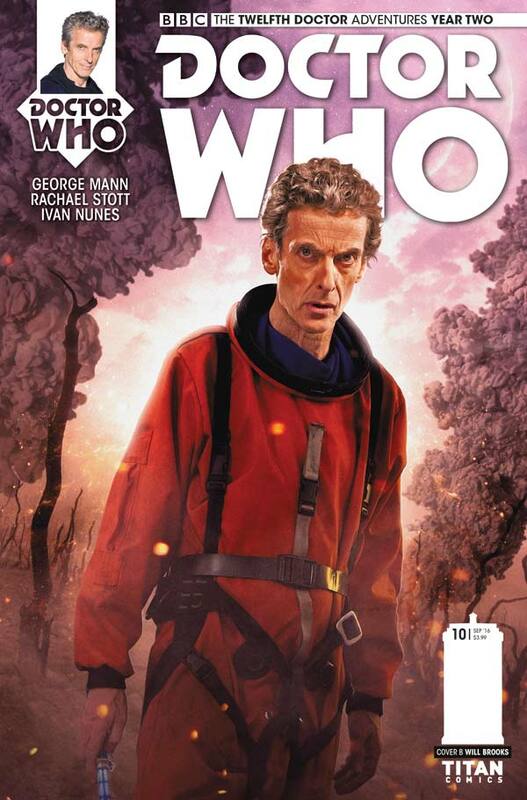 The issue, which hits stores October 19th, is written by George Mann with art by Rachael Stott. 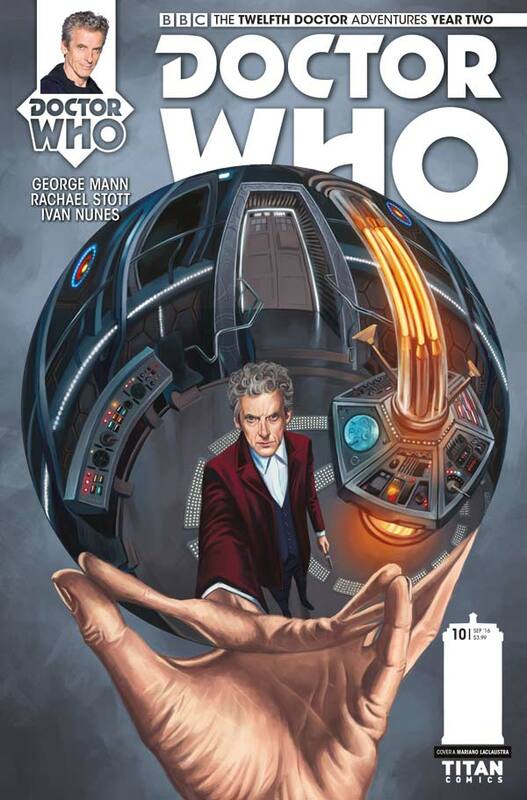 The covers are by Laclaustra, Collins, Pleece, and a Photo cover. 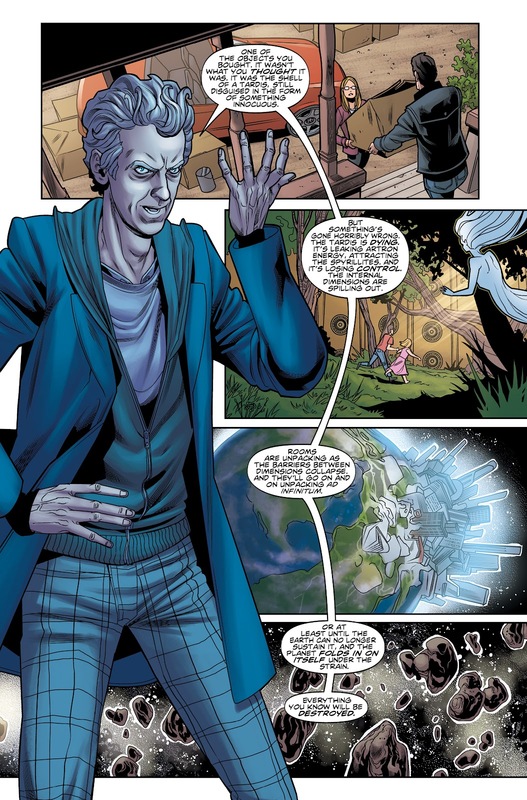 Trapped in a dying, mysterious maze of a house, the Twelfth Doctor and his latest traveling companion face a world where the laws of physics have broken down. 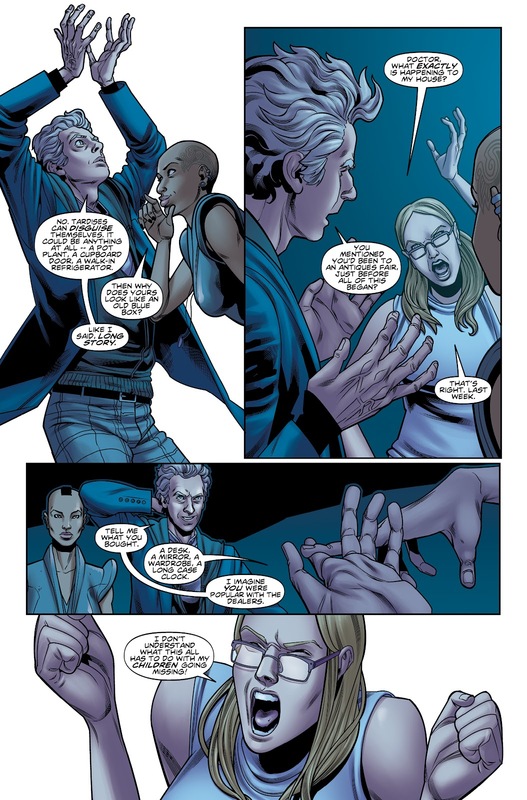 As the Doctor fights to save a family cashing in on an ancient promise, the secrets of the house battle to overwhelm him!